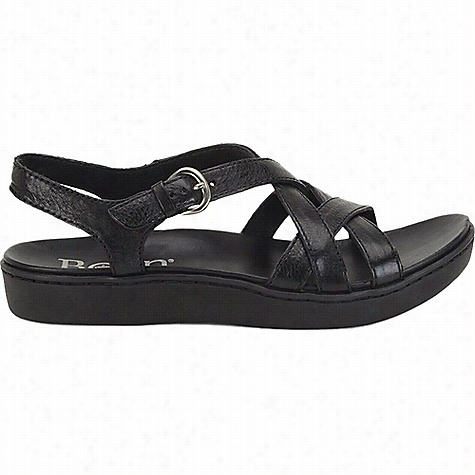 Born Footwear Women's Maldives Sandal. Born Footwear Men's Sawyer Shoe. 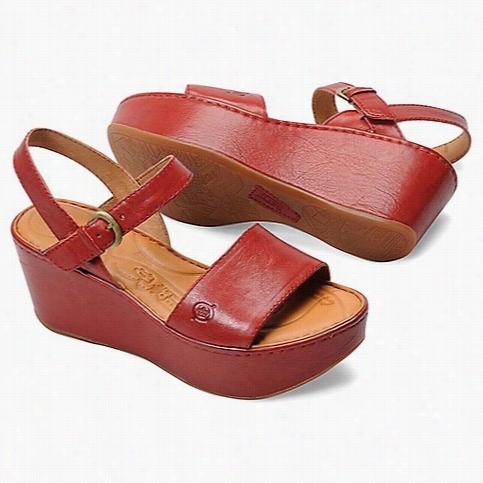 Born Footwear Women's Mahala Sandal. 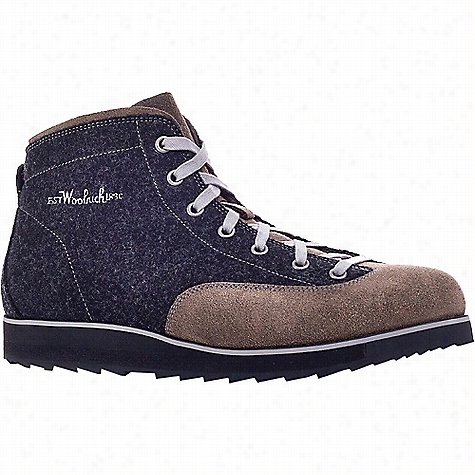 Woolrich Footwear Men's Eagle Boot. Born Footwear Women's Halona Sandal. Born Footwear Women's Anyssa Sandal. 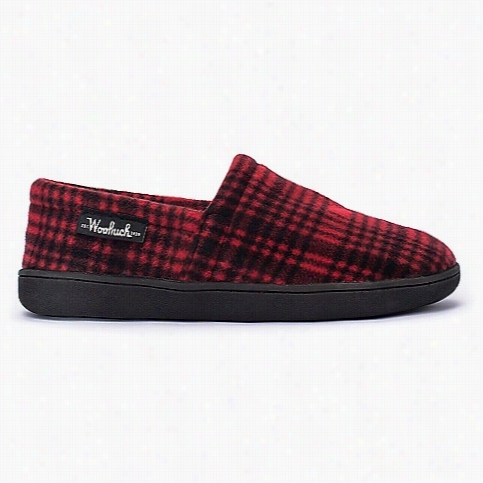 Woolrich Footwear Men's Chatham Run Shoe. 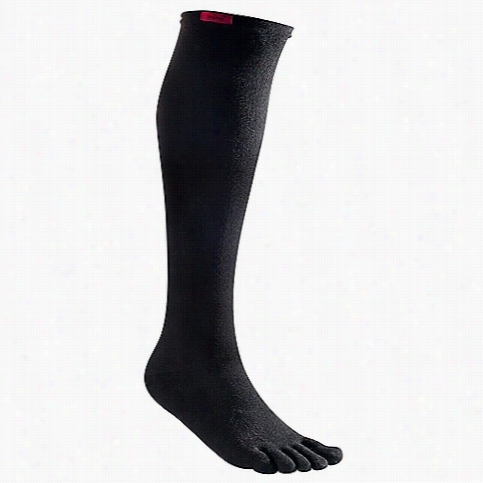 Injinji Trail Midweight Mini Crew Toesock. 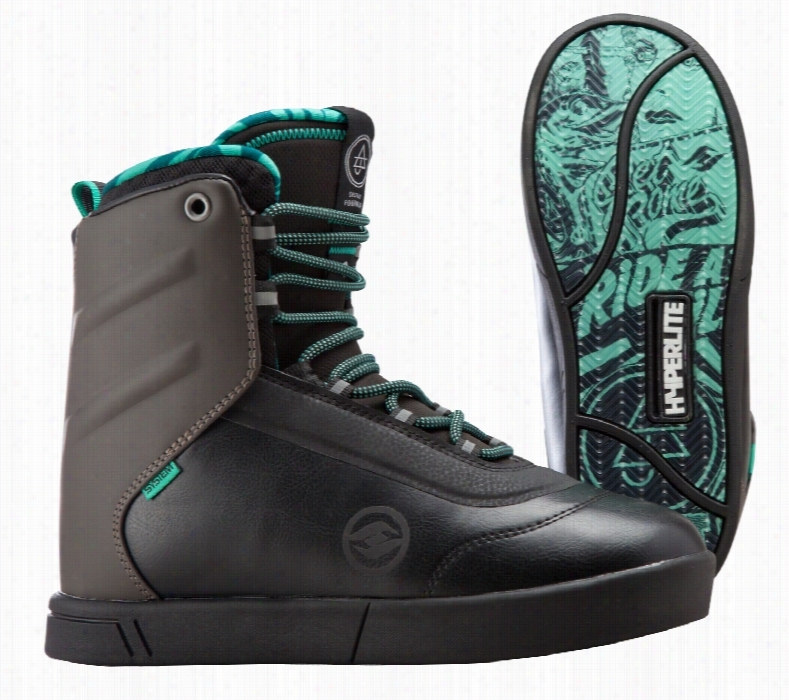 Hyperlite AJ System Wakeboard Boots. 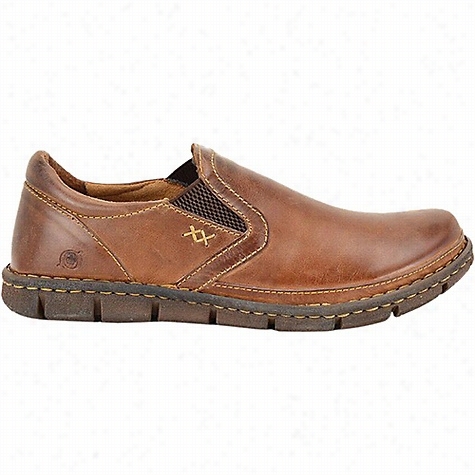 The AJ offers a fully lasted fit for unmatched comfort and support, midrange cuff height &amp; ankle flexion. Progressive Wakeboarding Footwear, Lighter &amp;#8211; Stronger &amp;#8211; Better. Jimmy LaRiche spent a lot of time thinking about how to create the perfect boot for his style. Designing something that was supportive with great flexion was his main goal. Introducing a whole new look to wake footwear was an added bonus. The AJ boot takes everything Jimmy was looking for from a performance standpoint and packages it in a progressive, street inspired boot. The lower cut of the cuff allows a rider the mobility they need for poked out tricks while the integrated Heel Hold Down System provides added support. The new AJ also utilizes a traditional lacing system for a hassle free session and the added benefit of customizing your lace color. The new AJ boot is the perfect combination of style and function. * 2-Part Construction * Fully Lasted Fit * EVA-Lite Outsole * EVA Heel Impact Inserts * Custom Memory Foam Insoles * Integrated Heel Hold System * Heat Moldable Hyper-Liner EVA * Flow Through Drain Panels and Outsole * Traditional Lacing System * Second Color Lace Set * Mid Range Flexion and Support * Boot Flex Meter: 4 * Remember each System boot is designed to work exclusively with one of Hyperlite&apos;s System Bindings. Both Components are needed for use. 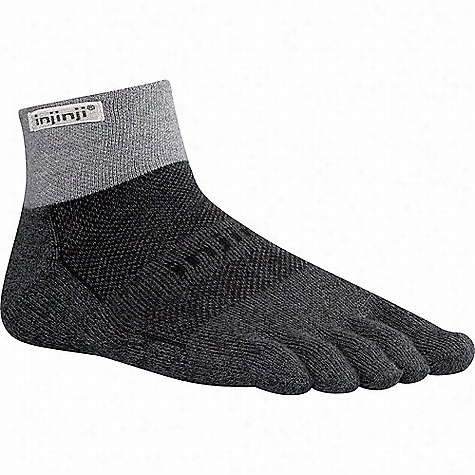 Injinji Compression Over the Calf Toesock.